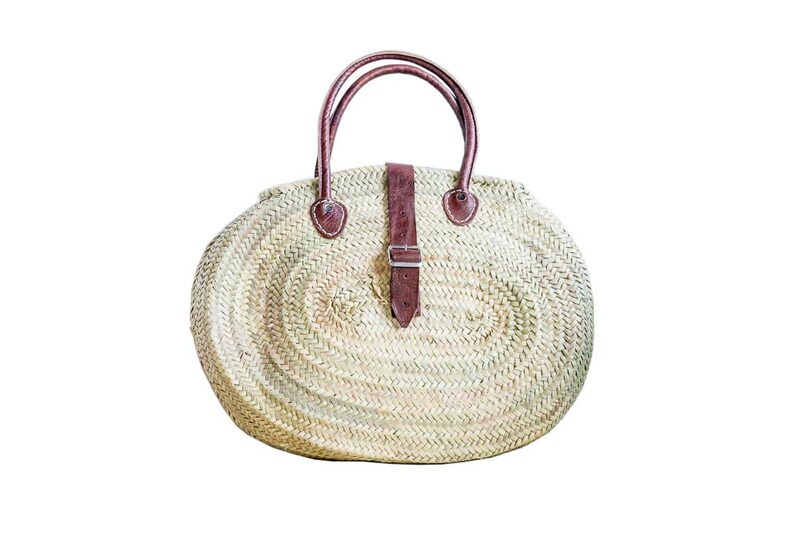 Our Palamos hand-woven basket is our ideal tote for a day out exploring the town. Can't decide what to take with you? With it's oval shape, there's plenty of room for all of your necessities, and the leather strap and buckle closure keeps your items secure. The handles are made of rounded natural leather and short enough to carry in hand but long enough to throw over the shoulder. 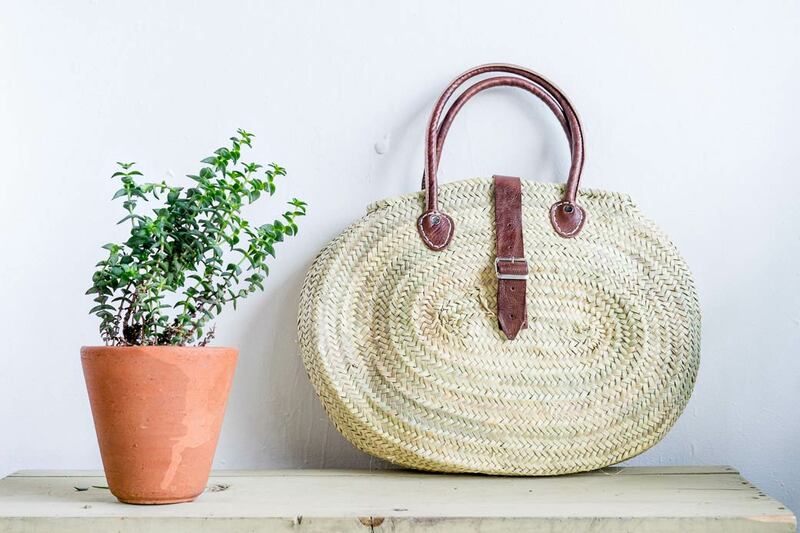 Made of woven palm leaves, this take on a classic market basket is sure to be your solution for having all your daily needs within reach and carried in style.